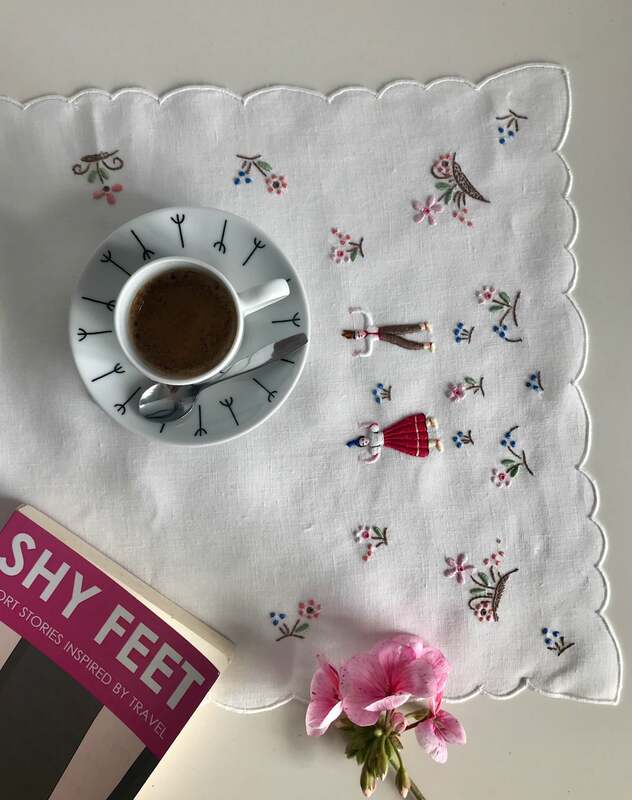 However, I learned to give value to Madeira Embroidery when I realised how much time, hand expertise and devotion exists in the construction of each piece. Each point has its science, transmitted from mothers to daughters, from embroiderer to embroiderer. I love the names they give to each point: the “garanitos” (for beginners), the shadow points, the “cavacas”, the “bastides”, the widows (viúvas) among others. 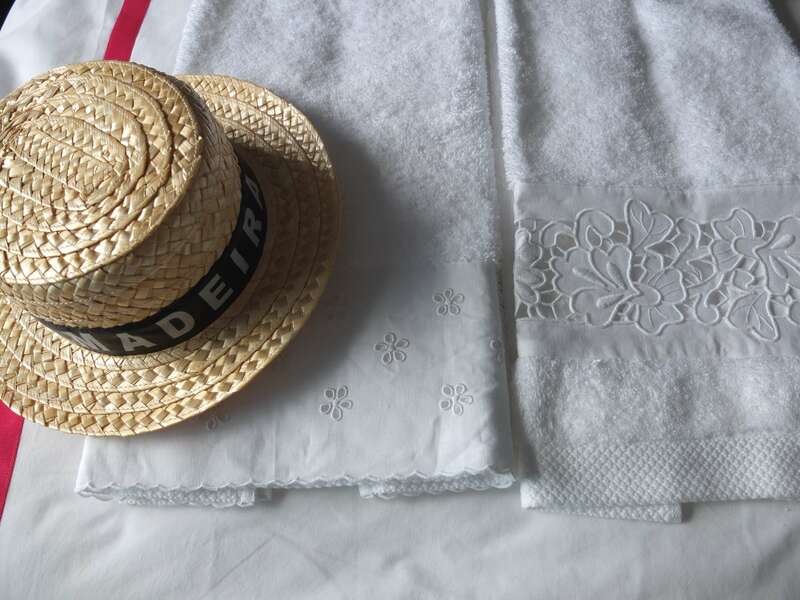 Touching a piece of Madeira Embroidery is realising what tradition means. It is the softness of cotton or linen, and the delicacy of each line pulled by a needle worked with saliva and sweat. Being an embroiderer was once the financial support of most Madeiran women. It is not a profession for anyone; it requires tenacity, concentration, perfection and a lot of desire to work. May the embroiderers never end and continue to be part of the Madeiran culture. I hope Madeira Embroidery endures and continues to cross borders (as it always did) for its quality, beauty and perfection. 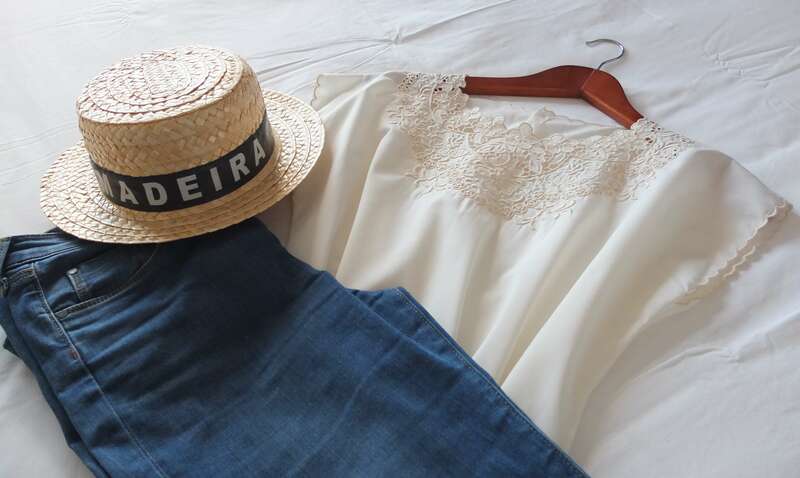 Buying a piece of Madeira Embroidery is not cheap, that’s for sure, but it’s also not expensive if you think about the time dedicated to each piece. 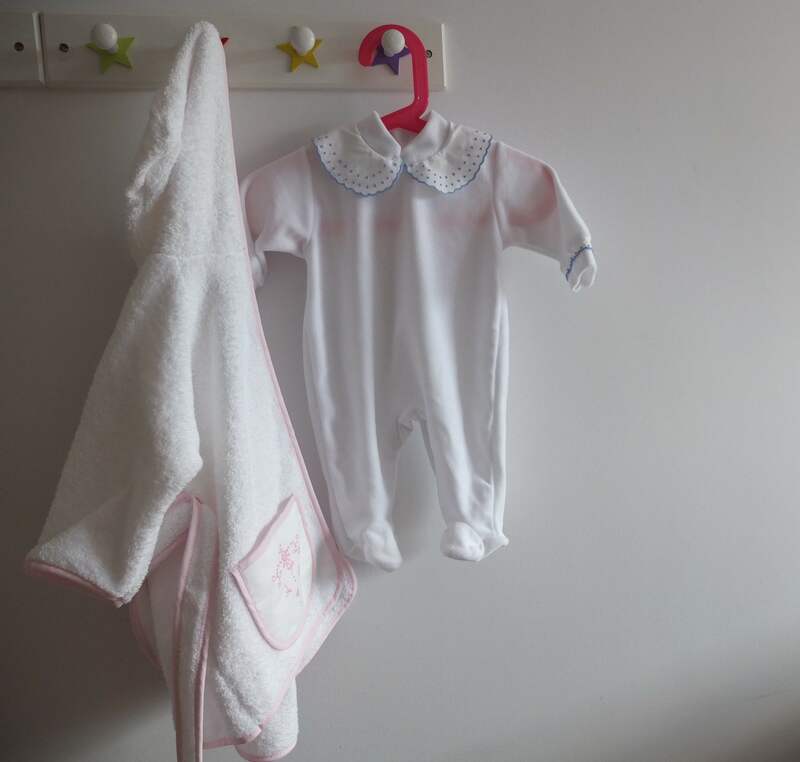 If I tell you that the onesie of one of these photographs costs € 25, what do you think, expensive or cheap? It’s all a matter of perspective. Moreover, we are supporting the local economy, “which is ours and is so good that it gives us such pleasure to buy”. 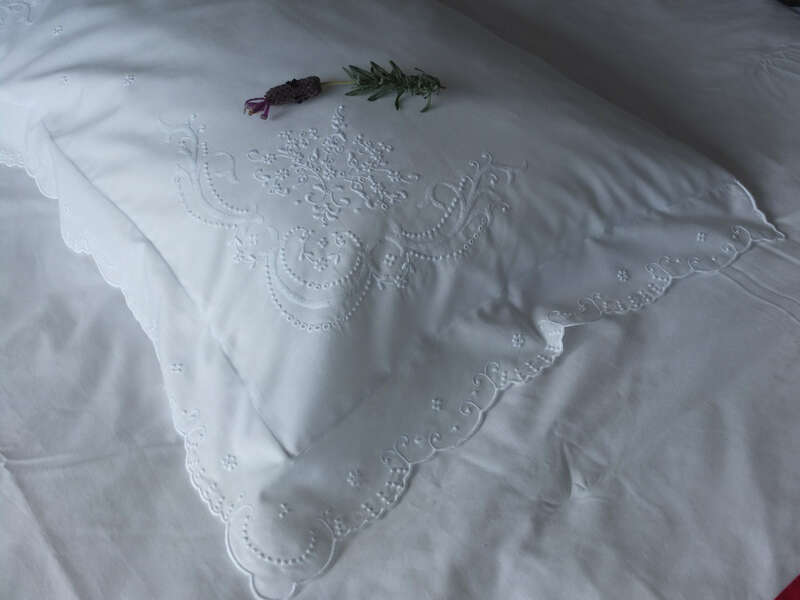 Who has ever slept in a bed with sheets of Madeira Embroidery knows what I’m talking about – delicious! These pieces are available for sale at www.linoandaraujo.comor Rua dos Murças nº 2, 8 and 19, Funchal, Madeira. See you soon and good shopping! Previous PostVisit Sistelo, a wonderful village of Portugal! 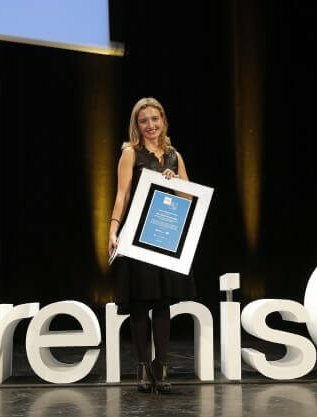 Next PostLooking for a Hotel for Kids in Madeira? Discover Vila Porto Mare!